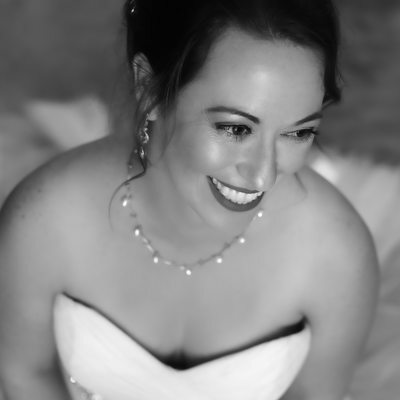 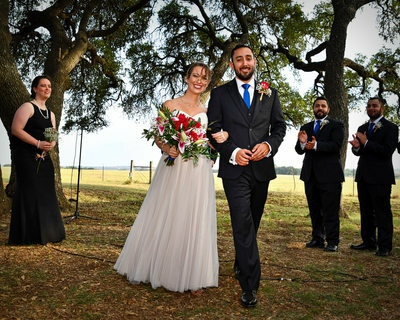 Kindel+Kris @Featherstone Ranch, a Spectacular Texas Hill Country Wedding, November, 2017. 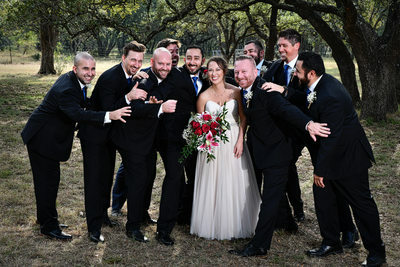 A few favorite images from the spectacular wedding of Kindel+Kris at Featherstone Ranch, which at 12 hours and 300 guests, represents a complete package. 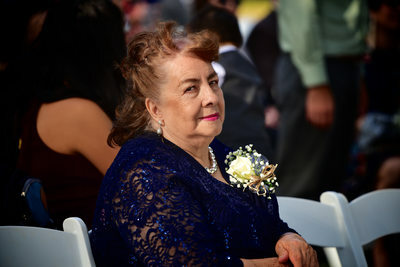 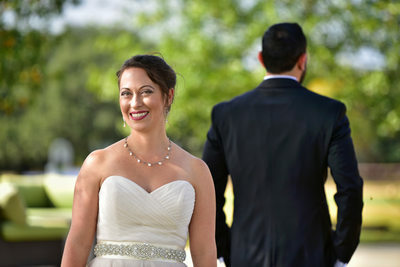 Bridal Portraits, group portraits up to 50+, Bride and Groom Getting Ready, First Look Images, Full Ceremony, Toasts and Dances, Reception and the amazing Sparkler Exit. 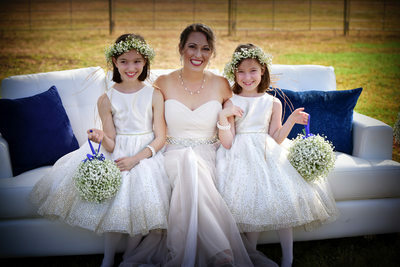 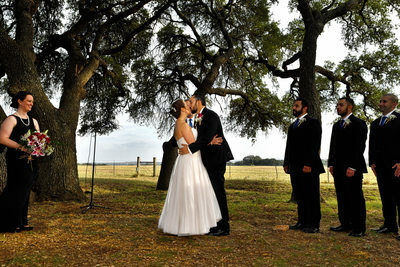 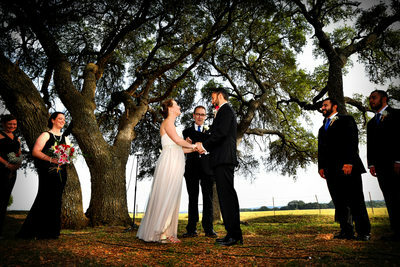 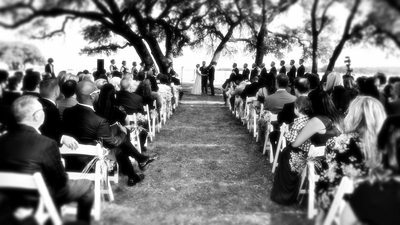 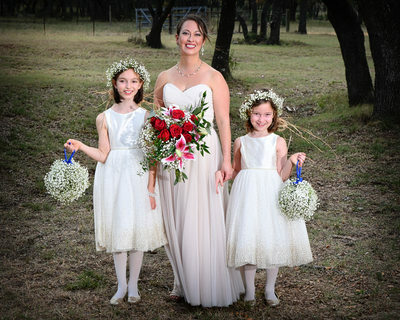 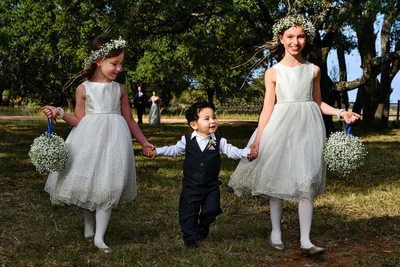 Featherstone Ranch is perfectly suited to handle spectacular weddings. 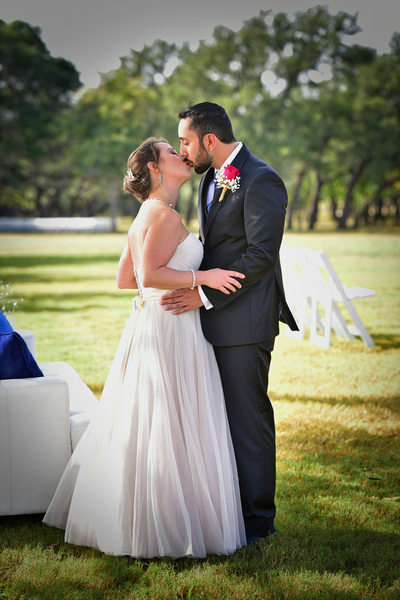 Located behind LBJ Ranch near Stonewall on US 290 in the Texas Hill Country, Featherstone has everything you need to host an unforgettable Texas-sized wedding! 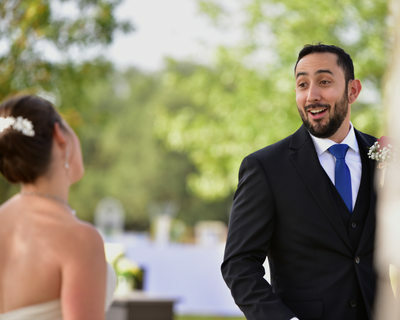 Plenty of indoor and outdoor space, wide open vistas, dedicated rooms for Bride and Groom parties, an enormous banquet reception hall with ample space for buffet, live band, head table and seating for 300; outdoor pavilions with beautiful lighting for amazing imagery day and night. 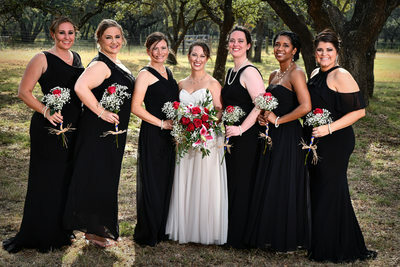 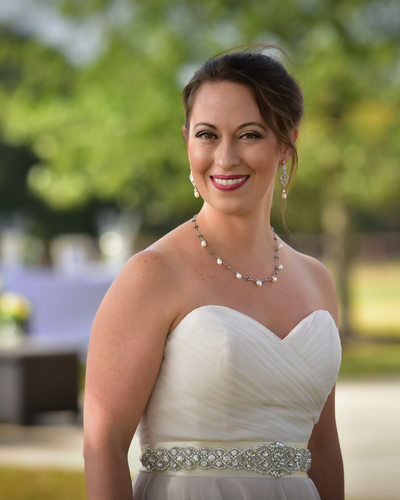 Claudyne Clark has hosted the biggest events in the county, so you will be in strong hands with Featherstone Ranch! 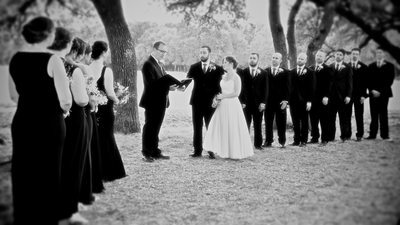 A few favorite images from the spectacular wedding of Kindel+Kris @Featherstone Ranch, which at 12 hours and 300 guests is a complete package. 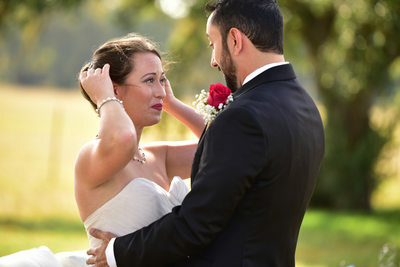 Bridal Portraits, group portraits up to 50+, Bride and Groom Getting Ready, First Look Images, Full Ceremony, Toasts and Dances, Reception and the amazing Sparkler Exit.